Looking for a 2-Phase Expression pump that could be covered by your insurance? 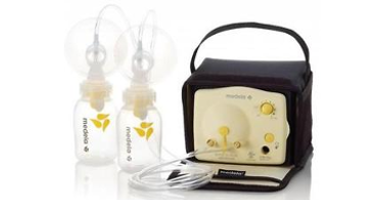 The Pump In Style Advanced Breastpump Starter Set is part of Medela's patented 2 Phase Expression technology pump family. Prices reflect manufacturer's retail price. Insurance information will be requested if applicable.